Is your love as deep and wide as the ocean? Alright, we admit that line might be a little cliché. But, there’s nothing cliché about a cruise ship wedding. 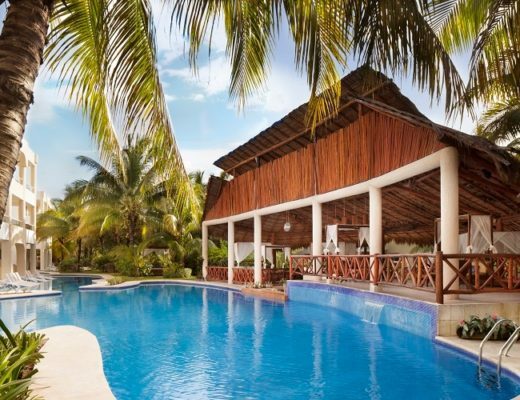 If you are planning a destination wedding, your first thoughts are probably of tropical resorts. But, don’t overlook the possibilities of a ceremony at sea. Planning a cruise wedding has all the perks and benefits of a destination wedding with the added magic and excitement of the sea. Much like a destination wedding at a hotel or resort, getting married on a cruise ship is a fabulous way to extend the celebration into a vacation with family and friends. Cruise weddings are also incredibly affordable and simple to plan. 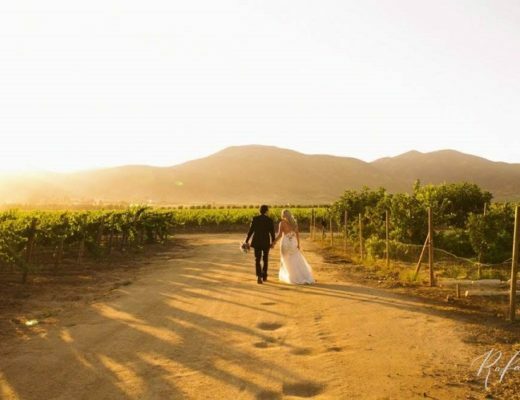 But, unlike a resort wedding, you don’t have to narrow down a world of choices to just a single destination. Since a cruise lets you experience several ports within a single trip and gives you plenty of care-free days at sea, you’ll get all the perfect mix of excitement and relaxation. Among the reasons for planning a cruise wedding is the amount of flexibility in planning your big day. 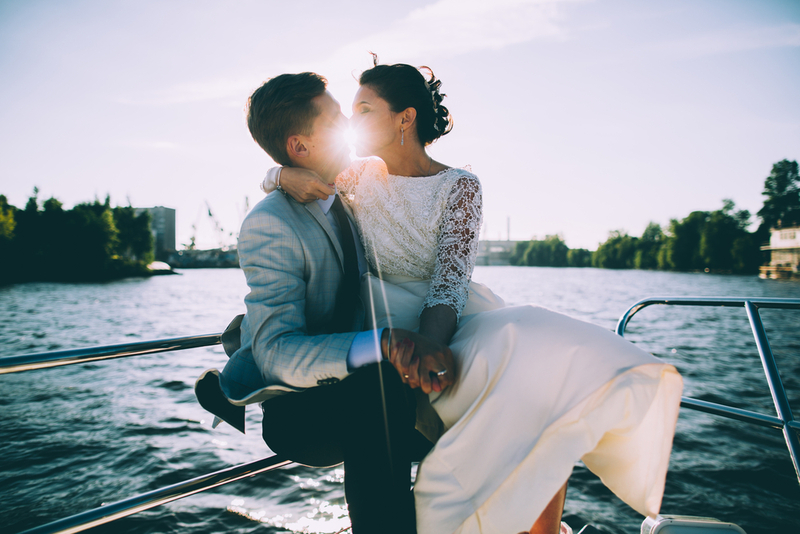 Opt to have your ceremony at sea, at a destination port stop or aboard the ship prior to departing. Think cruising is all about big boats, crowded buffet lines and lazing on deck during days at sea? Star Clippers is breaking all the rules and surprising guests with casual elegance, one-on-one attention and an authentic sailing experience. The fleet of three tall ships, ranging in size from 360 to 450-feet, feature soaring masts and sails to give your wedding a nautical feel. Plus, since Star Clippers ships welcome just 170 to 225 guests per sailing, you’ll get all the personal attention you deserve as the wedding couple. 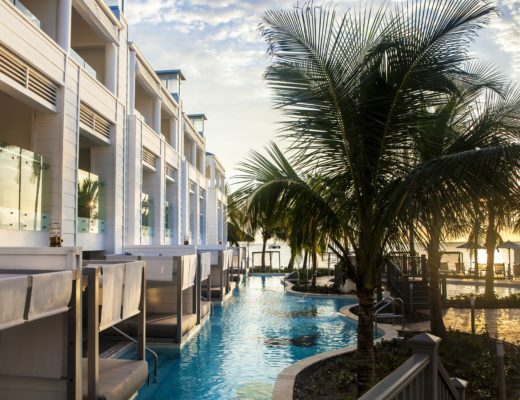 Do you dream of walking barefoot on Tahitian sands, slipping into the cool waters of the South Pacific or dancing under the stars in French Polynesia? Look no further than Paul Gauguin Cruises. 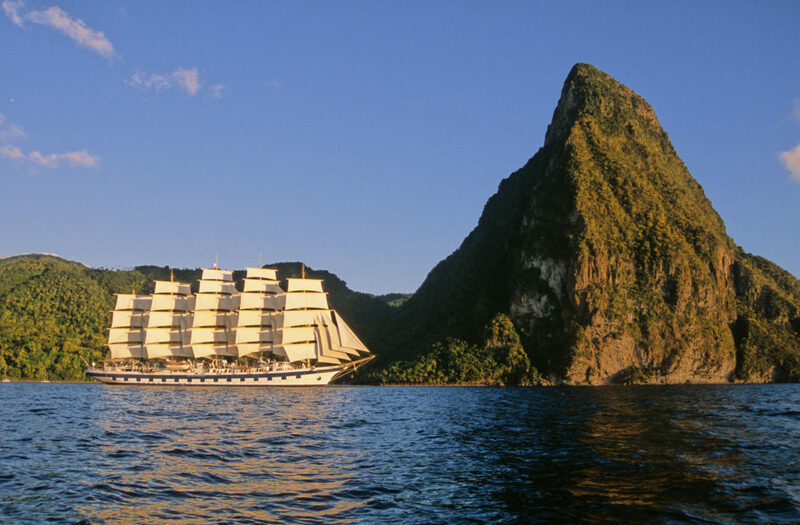 With just one 500-foot ships accommodating 330 guests, this is the ultimate in intimate cruises. Thanks to the ship’s small size, you’ll be able to slip into small harbors and hug the coastline, which provides once-in-a-lifetime views. 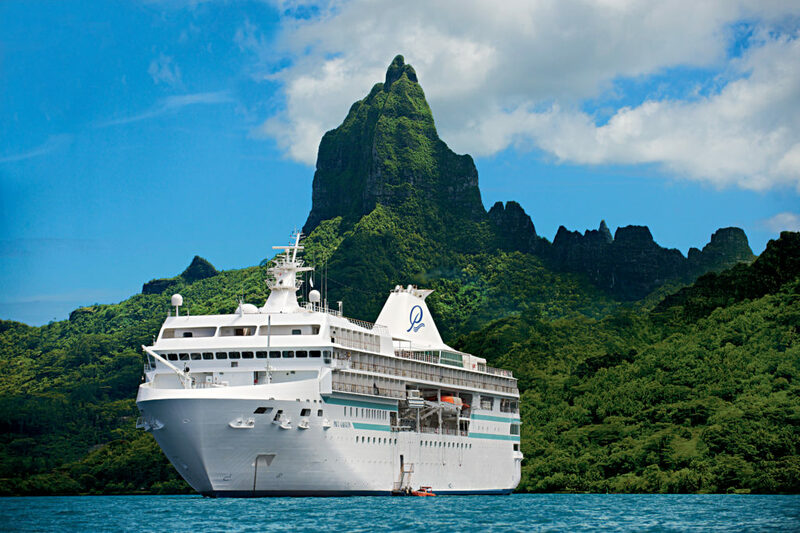 Even better, many itineraries include stops at private beaches in Bora Bora and Motu Mahana. 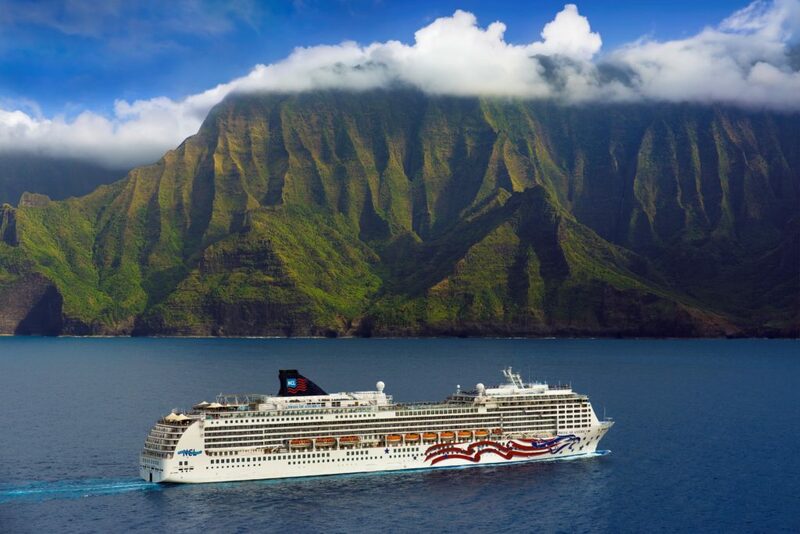 For those looking for the best of everything (and who isn’t), Norwegian Cruise Lines ticks all the boxes. With a fleet of over 15 ships stopping at all the favorite hotspots in Mexico and the Caribbean, as well as Alaska, Panama, Asia, Europe and more, there really is something for everyone. Norwegian Cruise Lines also offers the best in indulgent flexibility. With their Freestyle Cruising philosophy, you can choose from elegant three-course meals and casual burgers and take in award-winning musical, comedy and acrobatic shows.